There is a 2014 article entitled, “Women are ‘more controlling and aggressive than men’ in relationships..” Theo Merz wrote it for The Telegraph. In this article, the author made a hypothesizes. 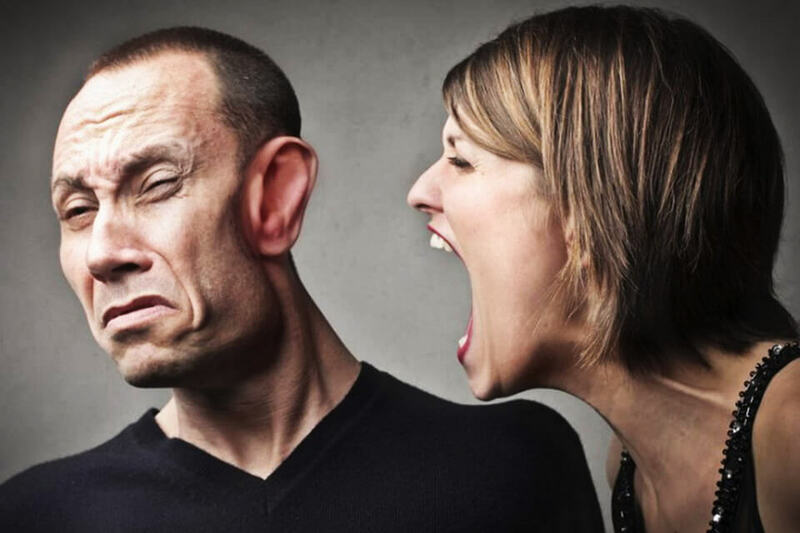 “Men are often thought to be the more aggressive partner, but a new study suggests this is not the case.” That is probably due to the notion that men abuse women in general. We often have cases in western countries when cities have hundreds of shelters for abused women but none for men. In other cases, the media and public opinion may lean toward one idea. Men are more aggressive than women. According to Theo Merz, there was a study. It showed that “women showed controlling behavior along with serious levels of threats, intimidation, and physical violence when in a relationship more often than men.” Get this, the researchers surveyed 1000 young men and women. It measured their experience with intimate partner violence. The results were contrary to popular belief. According to the article, the researchers found that women were far more controlling, aggressive and manipulative than men. In my opinion, it is not that women are more controlling than men. It is neither the other way around. I believe human nature is the same in both genders. That is a reason I do not support the male bashing aspects of radical feminism. My reasoning is we could put women in the same position as those ancient men. They would do the same things those men did. That’s because people tend to behave the same.